Stow in love. 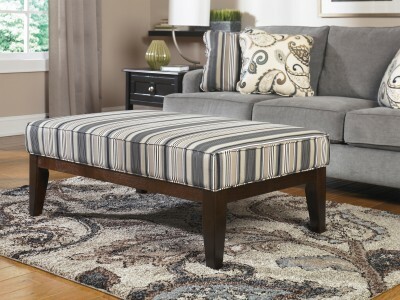 Lions Gate ottoman with storage has you covered in more ways than one. 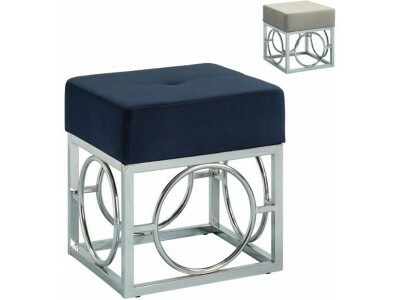 Its ampl..
More than a place to kick up your heels, the Morat ottoman is a piece that elevates your style. Loo.. Pair the Patagonia ottoman with any sofa, loveseat or chair for the ultimate in relaxation. 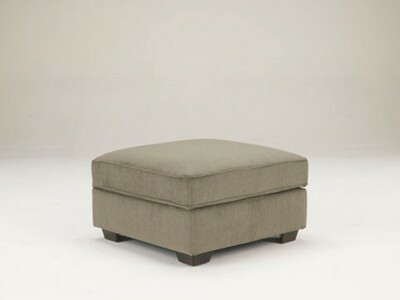 Plush u..
We love its enduring style and how it will blend into different settings from traditional to modern..
Dimension: 36.0W x 20.0H x 36.0D..
Sophisticated styling and an easy-care attitude are reasons why the Walcot ottoman is an ideal choi.. Pair the Galand ottoman with any sofa, loveseat or chair for the ultimate in relaxation. Plush upho..
Price is Set for Ottoman..